Stretching is important. When stretching is built into your daily life and done regularly, you will notice improvement in flexibility and increased range of motion in your joints. Better flexibility may improve your performance in physical activities or decrease your risk of injuries by helping your joints move through their full range of motion and enabling your muscles to work most effectively. Stretching also increases blood flow to the muscle. Stretching can be done anytime and anywhere — in your home, at work, in a hotel room or at the park. It’s important that you use proper technique, because stretching incorrectly can actually do more harm than good. Warm up before stretching. You can hurt yourself if you stretch cold muscles. It’s important to warm up with light walking, jogging or biking at low intensity for five to 10 minutes, before stretching. Stretch in a smooth movement, without bouncing. Bouncing as you stretch can cause injury to your muscle. Hold each stretch for about 30 seconds and breathe normally as you stretch. Don’t aim for pain. 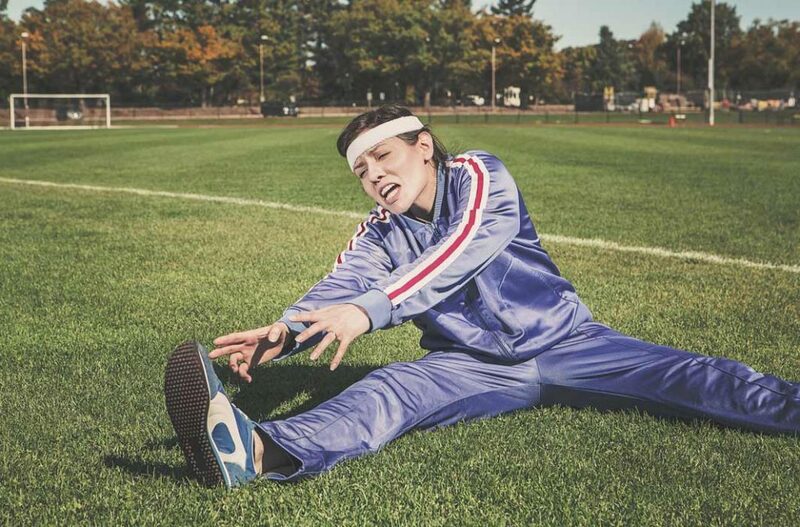 Feeling tension while stretching is normal, but pain means you’ve pushed too far. Back off to the point where you don’t feel any pain, then hold the stretch. Make stretching a habit. Although stretching can be time-consuming, keep it up. You can achieve the most benefits by stretching regularly, at least two to three times a week. Be selective. Stretch muscles and joints that you routinely use, and make sure that you stretch both sides evenly. Aim to achieve the same range of motion on both sides of your body.